Children below the age of ten may still not know why they are required to brush their teeth a few times every day. Most family dental centers have education and instruction programs in which children are taught the basics of oral hygiene and the essence of it. When your child's baby teeth are too decayed to accommodate tooth colored fillings, stainless steel crowns are used to ensure no more damage happens on the tooth until it falls out naturally. Risk of infection, complications with wisdom teeth and need for an orthodontic correction are some of the circumstances that may necessitate tooth extraction. family dentists have the right training to go about this presumably invasive treatment in a gentle and friendly way for the comfort of your child. Fluoride application is one of the most common treatments in family dental centers. The treatment involves use of a small brush to smear fluoride paste directly to your teeth. 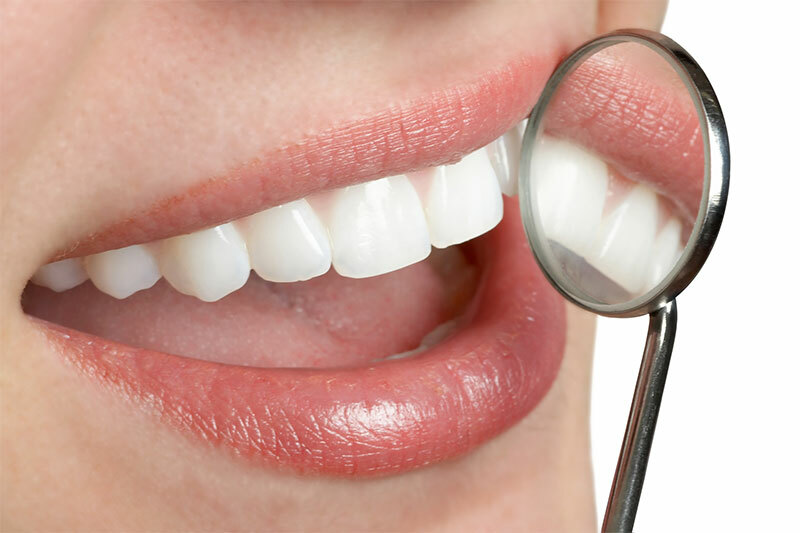 The procedure is typically simple and can be completed right at the dentist's office. Your child can return to normal use of their mouth and teeth less than an hour after the treatment is finished. Your child will need dentistry services sooner or later. Introduce them to a family dentist and make them familiar to clinic settings by bringing them to Columbus Family Dentistry in Bakersfield for a relaxed "meet and greet" office visit. You can also call us at 661-322-1300 anytime if you wish to know more about our services or schedule an appointment for your child. 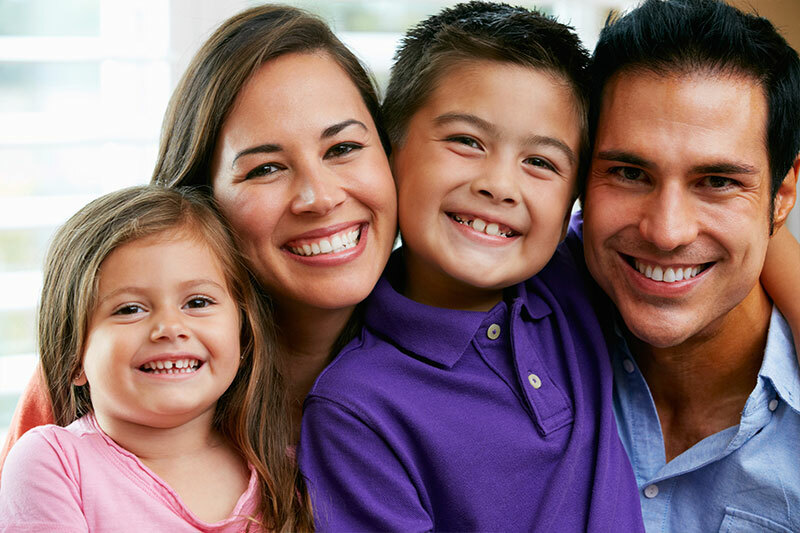 Learn more about a Family Dentist in Bakersfield CA.